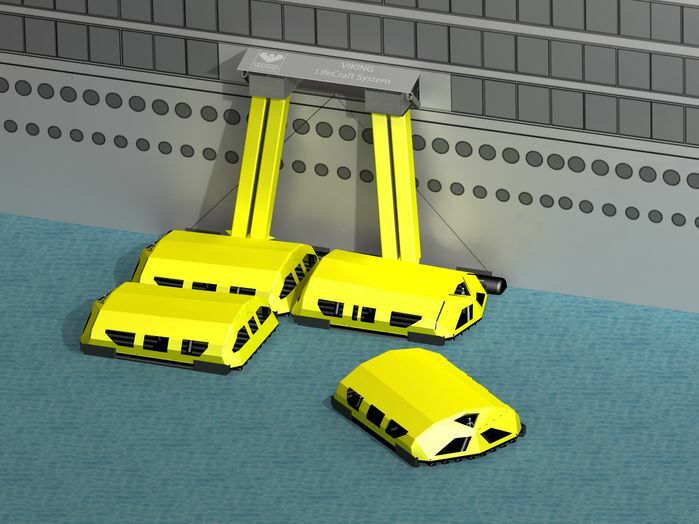 The VIKING LifeCraft™­ system consists of a self-propelled inflatable vessel with four engines, a storing and launching unit either placed on deck or built-in, and an EscapeWay™ chute system to bring evacuees from the boarding point on deck to the craft - a complete high capacity evacuation solution. Deployed with a minimum of handling. 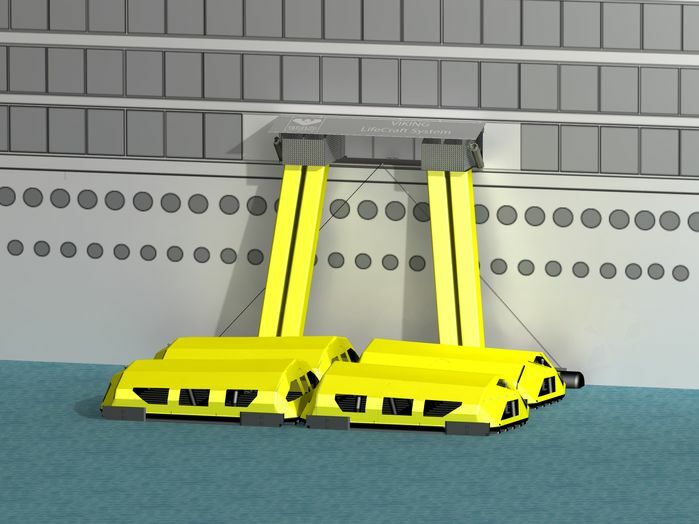 The unique bowsing system has a built-in hydraulic wave compensation and a winch back-up system to keep the units in position at shipside. 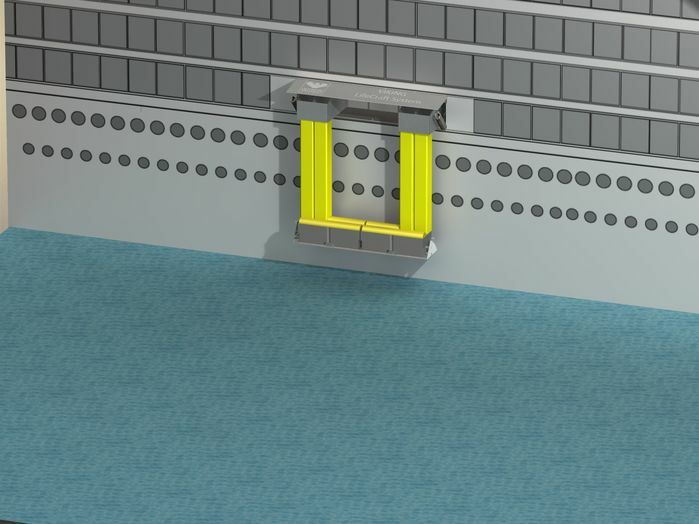 The system is also designed to handle variations in trim­and list conditions.